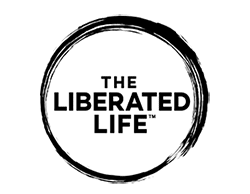 We greatly appreciate your interest in Fred Coyote and The Liberated Life. 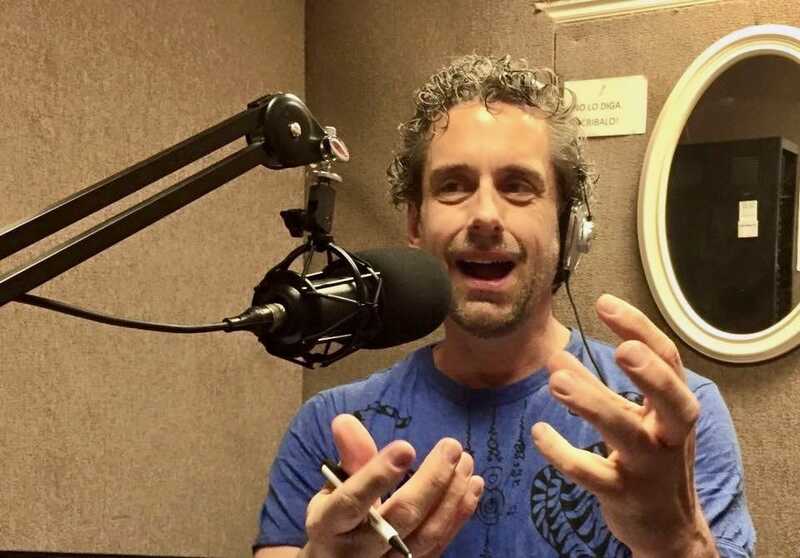 Your interviews with Fred are a vital way to share The Liberated Life in the world. For media inquiries or to book Fred for an event, please fill out the form below or call (435) 612-0935 or send an email to media@theliberatedlife.net. I free my life and all those around me. Copyright © The Liberated Life LLC. All Rights Reserved.